Harnessing the natural potency of plant-based ingredients learn to create your own range of natural products. The cosmetics industry continues to expand globally but the consumers are now taking a more holistic approach to their health and beauty. As a result of the growing public awareness and concern about the possible unwanted side effects of the chemical substances commonly used in cosmetics, the market for natural and especially organic toiletries is now the fastest growing section of the beauty industry. Many of us are hugely concerned about what we put in and on our bodies – and rightly so! We do not want anything harsh or containing infamous parabens, SLS or other toxic but still commonly used chemicals. And we do not want our products to be tested on animals either! What we really want are REAL natural products – simple and pure – for our everyday skin care regime. The good news is there are plenty of wonderful options AND not only they do not have to be expensive but can even be organic! As a result, many take it a step further and prepare their own home made natural preparations. It may seem easy to make one’s own ‘cream’ but how effective is it going to be? And most importantly could this be sold as a part of a successful new brand of products? Unfortunately, without appropriate training and in-depth knowledge, the answer is no. So, if you ever dreamed about having your own brand of products ‘out there’, it will require a lot more than some emulsifying wax, sweet almond oil and spring water. This is what this Diploma Course is all about – it is designed to inspire, empower and equip you with current knowledge and understanding of the field of skincare products, its language, high-performance speciality ingredients, formulation and safety. You will also learn the importance of the responsible sourcing of ingredients – the ever growing issue of sustainability and ecological concerns, which you cannot afford to ignore. Oh, and yes, rest assured, we will not be teaching you how to use any controversial ingredients, like fragrance oils or parabens! Preservatives for different types of natural and organic products, what to choose and how to use. Safety and sterilisation in a nutshell. Composition and other characteristics, their application and use in products, suitability for different phases of formulations, product types and skin types, activity in skin care, etc. This training will give you the skills and knowledge to enable you to create a unique brand of phyto-skincare cosmetics, free from synthetic substances and unnecessary fillers they will only contain time tested ingredients with proven efficacy. A clever and often surprising combination of plant oils and other natural ingredients can not only produce cosmetic effect but also bring forth amazing results and offer natural solutions to some common problems. There is no formal examination but to complete the course you will be required to successfully complete a number of both theoretical and practical projects and assignments. This course is designed for those who are truly serious about developing their own range of products and prepared to go through with what it involves. You MUST demonstrate a good understanding and command of spoken and written English and have basic numeracy skills (calculating %, understanding the idea of ‘ratio’) and some knowledge of common raw ingredients and some experience of product making (home / hobby use) together with moderate IT literacy would be very useful. 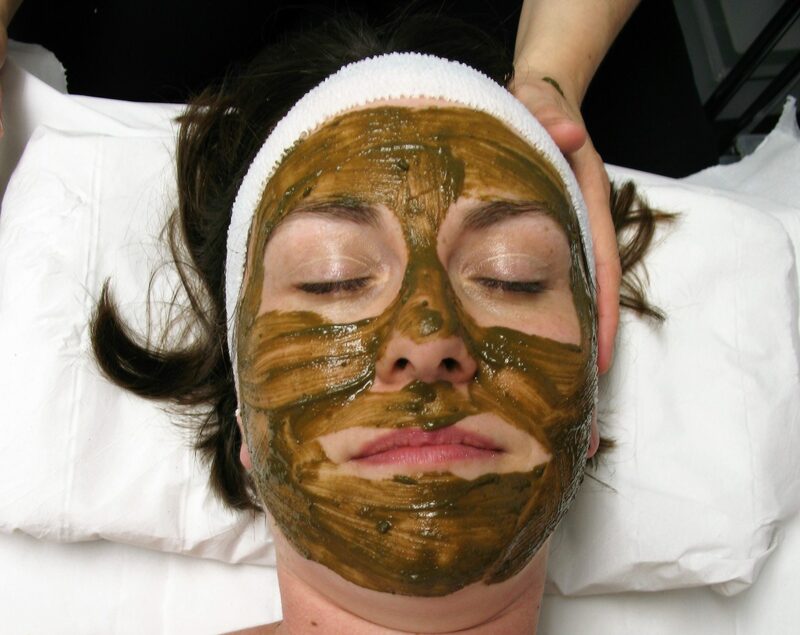 Who does not enjoy a nice pampering facial?! In the days when the phrase ‘skin food’ is commonly used to promote ‘natural’ skincare products we might question why a good facial is difficult to find – they are usually full of synthetic ingredients and come with a hefty price tag. Have you ever panicked when your favourite face mask run out and you forgot to buy a new jar? Have you ever thought about using kitchen staples instead but were not sure what to use and how? Are you always looking for the 100% natural or organic skin care products? If so, this workshop is for you! Whip up some DIY super masks to calm, cool, nourish, and hydrate, with simple ingredients! Slap it on! BTW, no finger licking allowed! See if you can resist! Exfoliate safely and gently with exotic fruits! Cool these puffy eyes and learn a simple self-massage facial lymphatic drainage routine to go with it! Sooth inflammations and irritations – beneficial, no matter what your skin type! All you need to bring is a table top mirror and a towel (it will probably end up messy!) – we will provide all the other materials and ingredients. And there will be a cheat sheet or two with the massage routines and some recipes and ideas to take home with you! All welcome. Start your week with a relaxing, delicious DIY 100% natural facial treatment using fridge and kitchen cupboard staples – they can make a perfect skin treat! Think how much money you could save? Studies show that the key molecule involved in skin moisture is Hyaluronic Acid (HA). Hyaluronic Acid, known as “The Fountain of Youth”, it is a popular ingredient in high end skin care products, added for its skin rejuvenation properties. It has the unique ability to bind water and intensely hydrate the skin, which in turn also reduces the appearance of fine lines and wrinkles. However, much of it is sourced from poultry (rooster combs! ), plus it is usually rather expensive. As we age, body collagen production declines and wrinkles start to appear. Hyaluronic acid keeps collagen synthesis up, as well as retaining skin moisture, contributing to the anti-aging benefits to the skin. But there is another ingredient needed to boost and support the collagen production. DO you know what it is? Learn more about hyaluronic acid and what to combine it with to make an effective rejuvenating skin serum. Make your own – it is much easier, and cheaper, than you think! This information is like gold dust for natural skincare makers. Be one of the few ‘in the know’! The recipe, ingredient sources and the method – all will be revealed in this workshop. And, you will make your own VEGETARIAN hyaluronic acid serum to take home with you! Handmade soap is truly unique and beautiful. Rich in natural glycerine, it is much better for the skin and if made properly, should not be too drying on the skin. Handmade soap is truly unique and beautiful. Rich in natural glycerine, it is much better for the skin and if made properly, should not be too drying on the skin. As people become more and more conscious of what they use on their body and are looking to protect themselves from harsh chemicals and artificial fragrances, the natural skin care and natural soap making industry has grown. Handmade soap as a product and soap making as a craft has increased in the last few years. For the soapaholics, it is very addictive to make. Handmade soaps come in so many different types and recipes that the possibilities are endless. For most people though, soap making is still something of a mystery. With our step-by-step practical and hands on course you will learn the secrets of the natural skin care industry and discover how to make beautiful moisturising soaps using all natural ingredients. This special soap making course is the first step to enable you to consider starting your own profitable soap making business, make natural soaps tailored to yourself, your family, and your friends, create your own unique and beautiful handmade gifts or maybe just learn a new, enjoyable and rewarding hobby. The process of soap making – saponification – what`s it all about? Useful essential oils and all important ratios – how much to add? Information about what to study next in order to turn your soap making into a business. Open to anyone – ideal for aromatherapists. Our Soap Making Course is suitable for complete beginners and for those wishing to expand their skills. 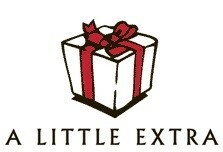 There is no prior experience required just a willingness to experience the joy of creating your own soaps from scratch. 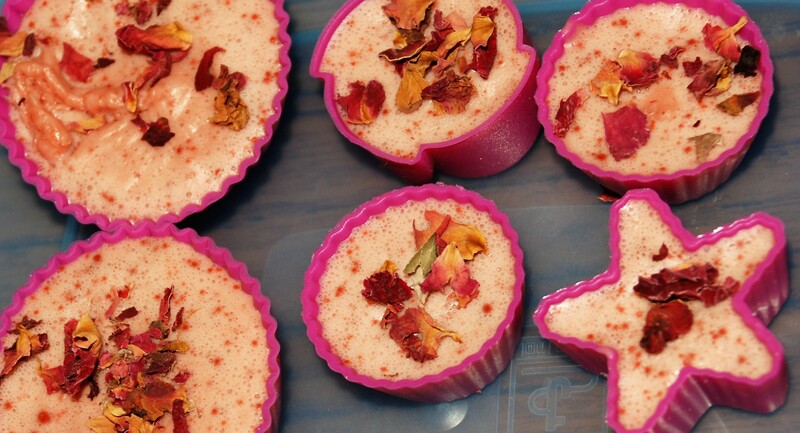 This is a practical course and you will be making a selection of soaps yourself. You will learn hands on under supervision in small friendly groups. A full workshop handout, including recipe sheets, main ingredients and moulds will be provided, along with a wealth of information as well as the lovely products you have made for you to enjoy and take home. Please note: You will be required to bring some items of equipment to class, details of which will be sent with the joining details upon booking. Please closely follow the guidelines and start gathering the equipment straight away allowing enough time to collect the necessary items. There is something about candles – they set the scene for relaxation or meditation, add a romantic touch to a meal or lend a cosy atmosphere to an evening in. And who does not enjoy candle lit relaxing bathing……? In the past candle making was a task almost every family would undertake on a regular basis. The candle business has gone through quite some changes in the recent years. Machine made candles are being bought in through the Far East and have cornered the market. Nowadays they are readily available from many shops and we are spoilt for choice! But is it all as ‘nice’ and ‘relaxing’ as it seems….? o Paraffin based candles emit a mixture of chemicals that are carcinogenic – including benzene, carbon tetrachloride, toluene, and naphthalene. “Candles are fast becoming one of the most common unrecognized causes of poor indoor air quality,” says Diane Walsh Astry of the American Lung Association of Minnesota. o Some candles have metal wicks. Lead emitted by this type of candle is a serious health hazard. It has been associated with Attention Deficit Disorder in Children and many health problems! o Aromatic candles may be scented with synthetic oils that are petroleum based, rather than with the natural essential oils that most people expect. This provides an additional source of exposure to petroleum based fumes. Those most at risk from the fumes released by scented candles are pregnant women, children, and pets. The good news is that all those problems can be avoided! Come and join us for a fun day of truly natural and safe candle making! Save yourself a fortune and learn how to make your own candles for pleasure or to sell on our 1 day workshop. Making handmade candles is a rewarding and fun skill for all abilities. Learn how to make your own poured soy candles! Once you have discovered the many benefits of soy candles you will never look back. You will be able to produce high quality soy candles that are non-toxic, biodegradable and environmentally safe. These soy candles are clean burning candles that produce little to no soot. You will use high quality soy wax that is not derived from oil refining, but instead comes from a natural grown renewable resource, the soybean. In addition, with such a huge variety of fragrance options using essential oils you can make candles to suit your needs. 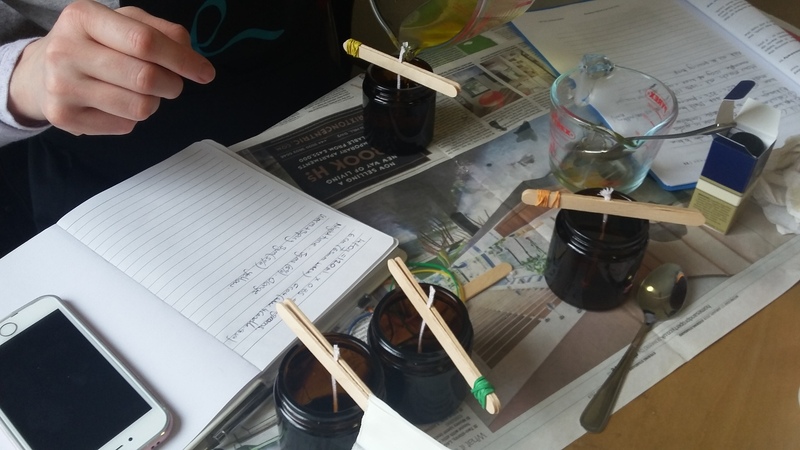 By the end of this hands-on candle making course, you will be able to design your own handcrafted candles to treasure and enjoy as well as gaining the confidence to create many more on your own at home. We will explore the ins and outs of candle making and make some poured candles to take home with you. Please note: Some materials will be provided by the school. You will also be required to bring some items of equipment to class, details of which will be sent with the joining details upon booking. Please closely follow the guidelines and start gathering the equipment straight away allowing enough time to collect the necessary items. Perfumes touch our deepest emotions and must reflect our true spirit. A perfume should be as individual as the person who wears it and now, you have the opportunity to enjoy the luxury of creating your very own unique fragrance just like the famous fragrance houses! Go back to nature and create unique blends far superior to the common synthetic products of our high streets. This intensive weekend course is a perfect opportunity to explore the fundamentals of professional perfume making. From the art of smelling and aroma assessment, through the language and techniques of the professionals – it is jam packed with various exercises and practical steps to lead you through a selection of the individual aromas and the process of structuring and building original perfumes – from concept to practice. 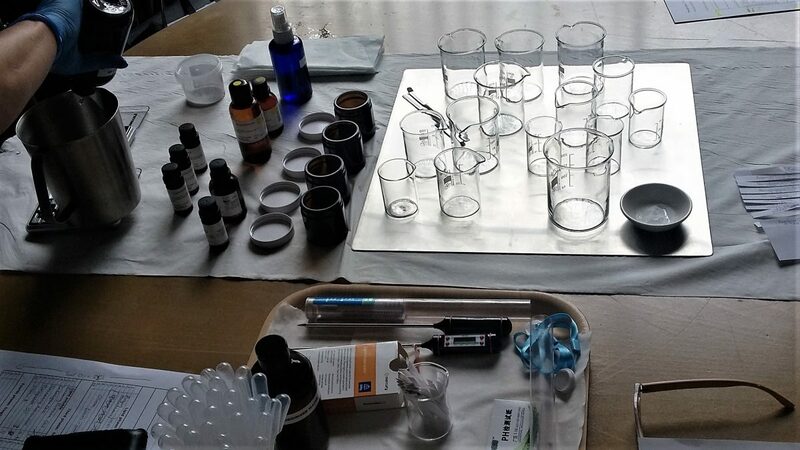 During the course we will explore and work with 20 different aromatic materials. You will also have a unique opportunity to smell some real attars and some rare perfumery ingredients to help you identify your favourites and build your ‘library’ of aromas. Extrait, eau de parfum, eau de toilette, eau de Cologne or eau Fraiche? Where to begin – aroma brief and the aroma requirements for different personalities – test yourself – are you a ‘woodsy’ or an ‘oriental floral’? During the course not only will you formulate and produce a bottle of your own aromatic creation but by the end of the course you will leave with a new skill set as well as a multitude of ideas to help you develop further. 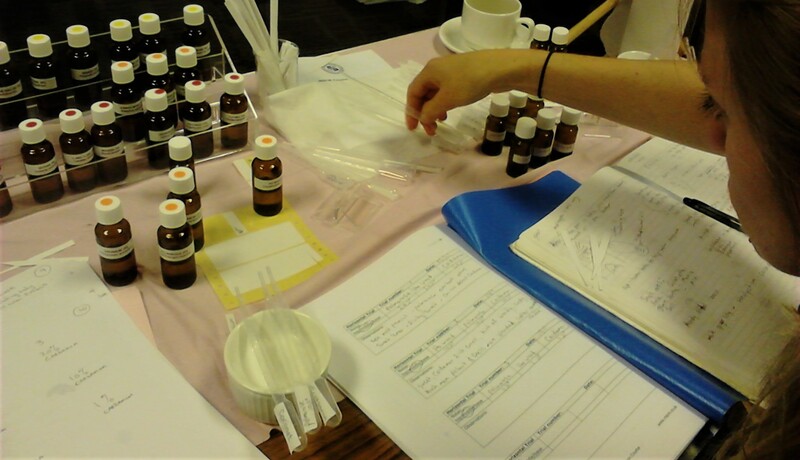 This two day hands-on botanical perfumery foundation course has been formulated for those with a genuine interest in perfumery – cosmetic or candle makers, aromatherapists or hobbyists. No previous experience is required but some knowledge of essential oils will be useful. Vegetable oils (also known as carrier oils or fixed oils) play a far more significant role in massage than many people realise, but unfortunately, some therapists still feel they are of little importance. In fact, to believe this would be a mistake, as they offer a wealth of health-giving benefits. They contain vitamins, essential fatty acids, various antioxidants and phytosterols. Many of them soften and improve the condition of the skin. Some of them are also highly effective in treating irritated, sensitive conditions, such as eczema and psoriasis, as well as helping to reduce wrinkles and scar tissue. There are a wide range of vegetable oils to choose from, as well as infused or macerated oils such as Calendula or Carrot. The variety of vegetable oils available to a newcomer can seem a little bewildering at first, since there is very little written on this important subject but choosing which ones are for you is not really complicated at all! 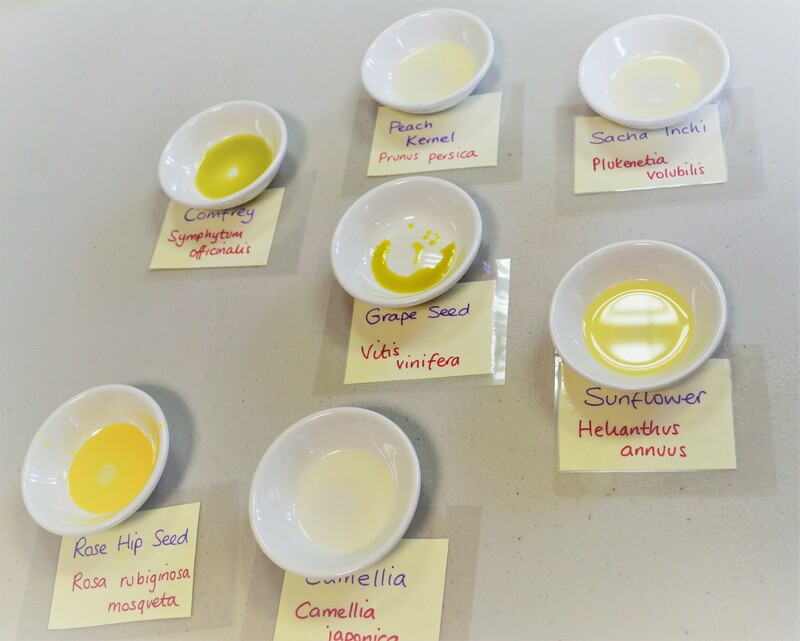 Selecting vegetable oils for treatment is simple – you choose the ones with the properties that match your client`s particular requirements. All you need to know are some basic facts about the therapeutic properties, composition and viscosity of vegetable oils, and then choosing becomes so much easier. Join us for an interactive, fun day with demonstration, sampling, blending and group work. Anyone can attend this unique and interesting day. 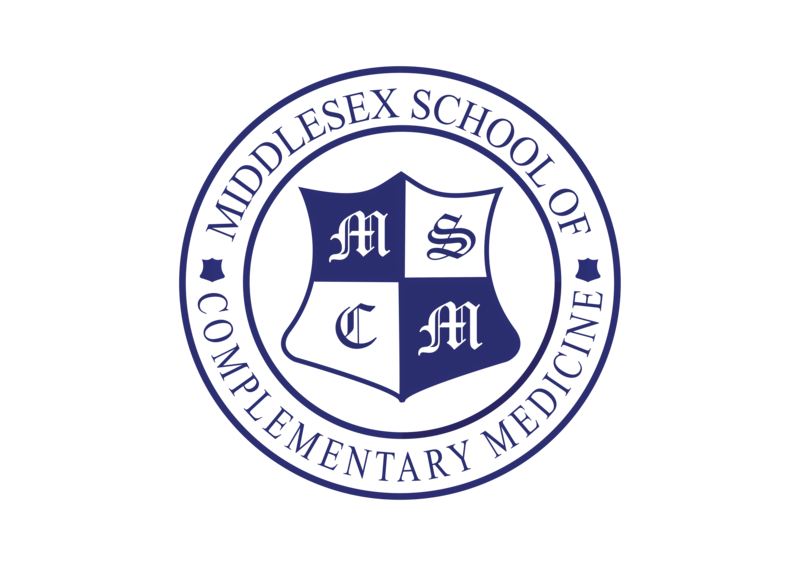 It is particularly suitable for massage therapists and aromatherapists who wish to refresh or further their existing knowledge of this therapeutic medium, to benefit their clients.